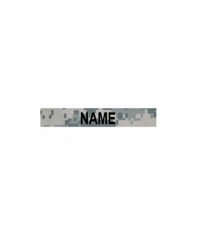 These are custom embroidered name tape with hook and loop backing. They are approximately 1in. x 5in. 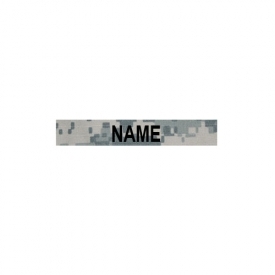 and are designed to be attached to your BDU, Helmet, and other Tactical Gear.